These postcards contain a voice recording chip - simply record and play operation. Display your own pictures on the postcard or write on the dry wipe surface. 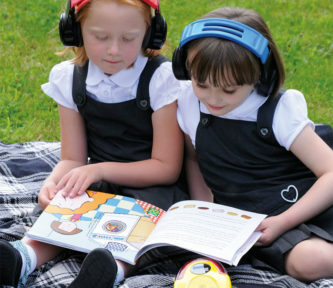 A great way to encourage children with their speaking and listening skills. brilliant.we love it and it was really good.